After graduating from Durham University in 1999, Jeremy spent a year in Australia working for Macquarie Bank and ABN Amro; before returning to the UK to pursue a career in private client investment management. In 2001, he joined Brown Shipley and subsequently Cardale when the business was established in 2003. Jeremy manages investment portfolios for a wide range of clients, including personal investments (incorporating ISAs), self-invested personal pension funds (SIPPS) and Trust monies – including Family Trusts, Personal Injury Trusts and Charity Funds. 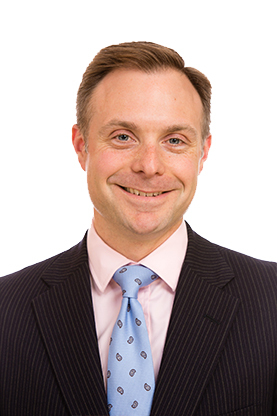 In addition, Jeremy provides assistance to Solicitors and Executors in matters relating to investments within deceased Estates, as well as associated advice and guidance as required. Jeremy is also a member of the investment committee.